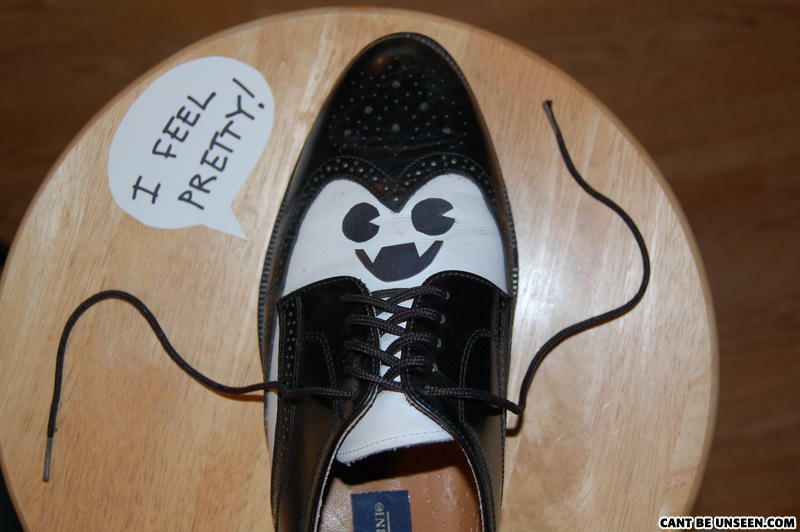 MY GOD, THIS IS TOTALLY WHAT IM GOING TO SEE EVERYTIME SOMEONE DRAWS A VAMPIRE ON A SHOE. it looks like Darth Vader with fangs! I'd stick my d!ck in her. oh god i can hear my mother singing that cursed song now, thank you! Ezio ?! YOU ARE ALIVE ! The bigger cannot unsee here is the pac-man eyes.